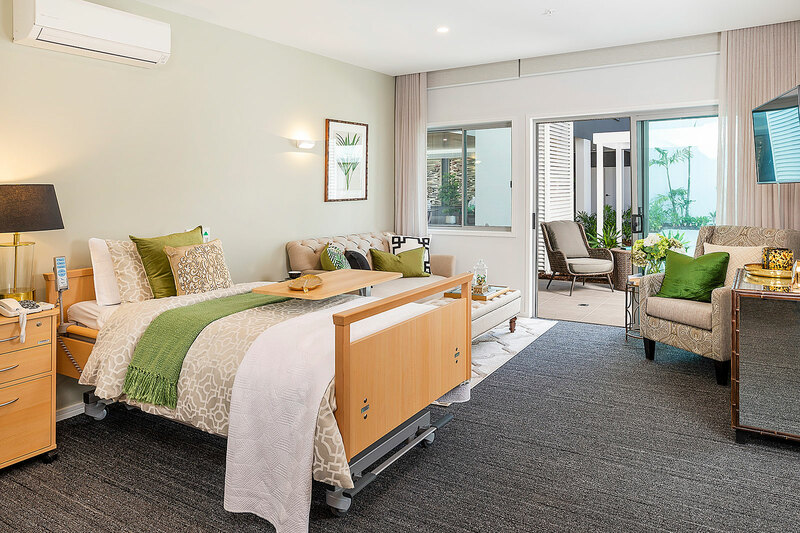 Palm Lake Care’s latest family owned and operated Aged Caring Community at Mt Warren Park is now open. Our first 3 stages are now full, applications for stage 4 are now open. special requirements catered to. Palm Lake Care Mt Warren Park also has a dedicated Lifestyle Team running tailored programs of activities to stimulate the mind and encourage residents to follow their passions and ensure social isolation is a thing of the past. Applications for stage 4 are now being accepted. Arrange a private tour today. Our private, light-filled suites have every creature comfort to put residents minds at ease, and make them feel right at home from the very first day. 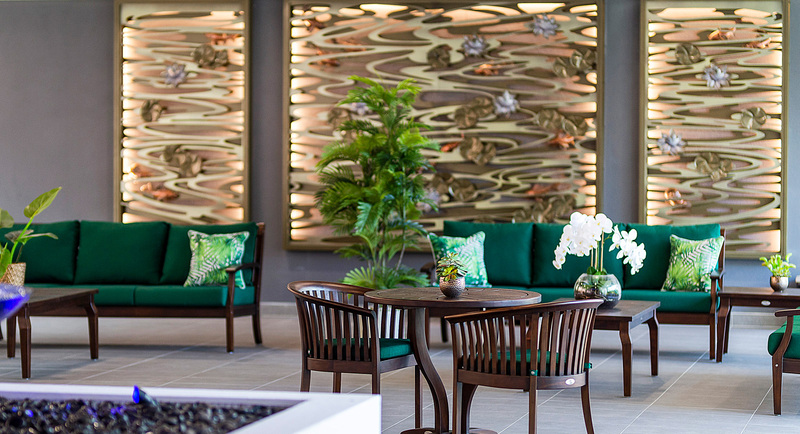 The daily experience of each residents is enhanced by the host of leisure facilities and relaxation areas. 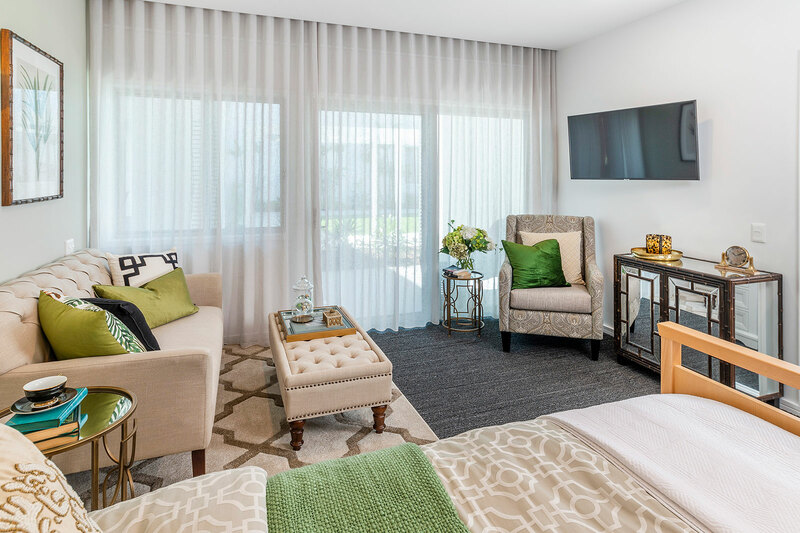 From the Oasis and Central Park Gardens, to the many little intimate lounges, tucked away throughout the community to enjoy a quiet cup of tea or a book, all within easy walking distance from every resident’s private suite. 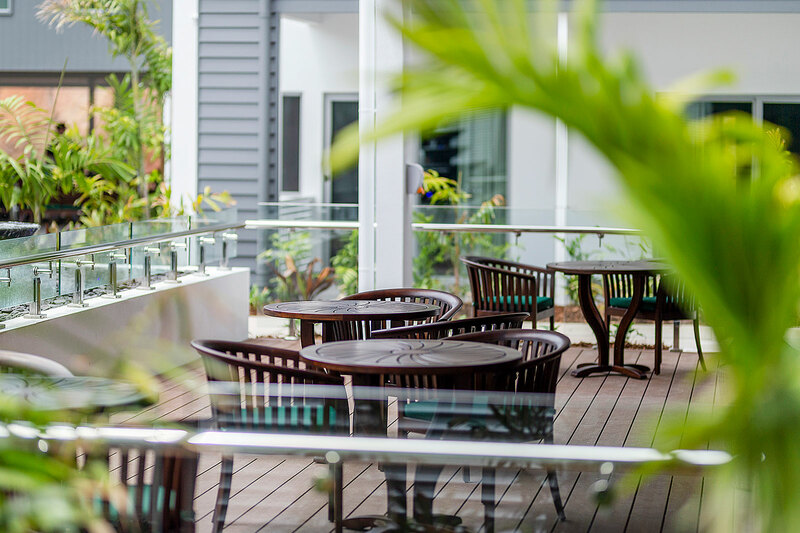 The two main dining areas on the ground and first level are the dynamic hubs of our community and our BBQ areas are perfect for family and friends enjoy a meal together when visiting their loved ones. Mt Warren Park Aged Caring Community provides the highest level of residential, respite and palliative care that is affordable to everyone. 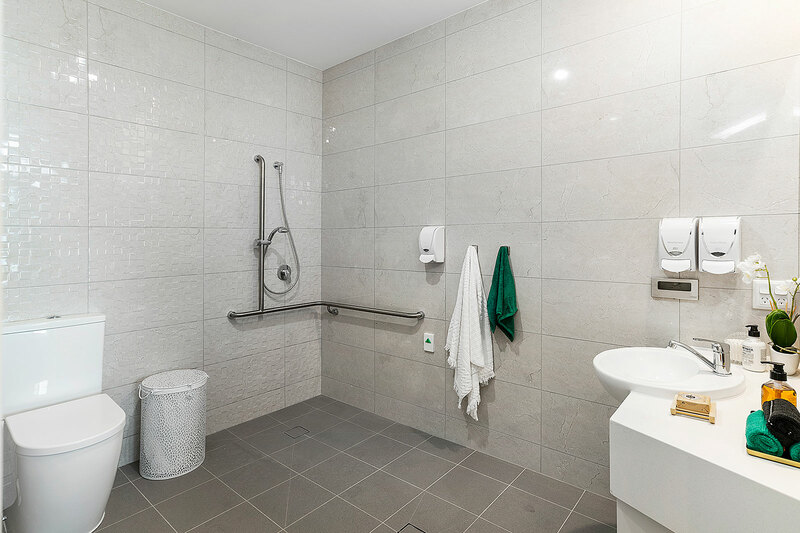 Palm Lake Care Mt Warren Park provides the highest level of residential aged care in brand new luxury suites with the very best community facilities. If you care for a loved one and need a break, talk with us about short term Respite Care at Palm Lake Care Mt Warren Park. Palliative Care requires deep and personal understanding. 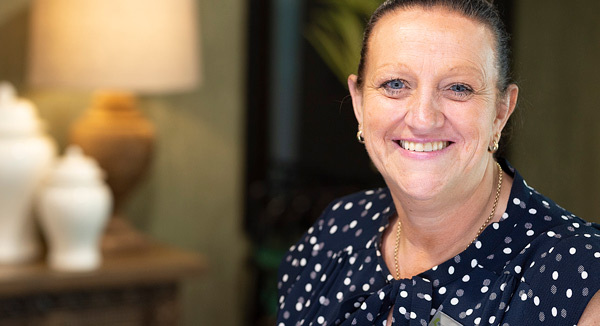 Palm Lake Care provide expert support to residents and their family in this emotionally challenging stage of care. 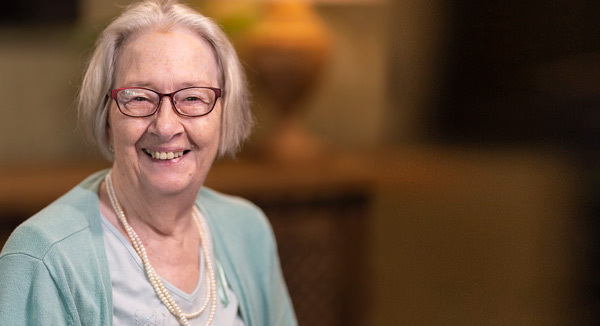 Aged care fees and charges, and government regulations, create an often confusing scenario for people looking into aged care options for the first time. Every resident’s financial circumstances are individual, just like their care requirements. 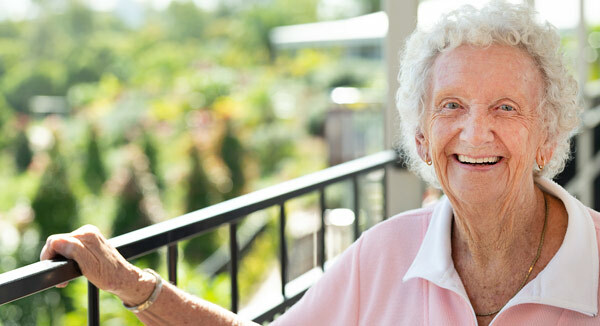 Care Solutions’ experience and knowledge of the complex aged care financial system means we can lay out choices to give clarity on the financial options to minimise out of pocket costs. 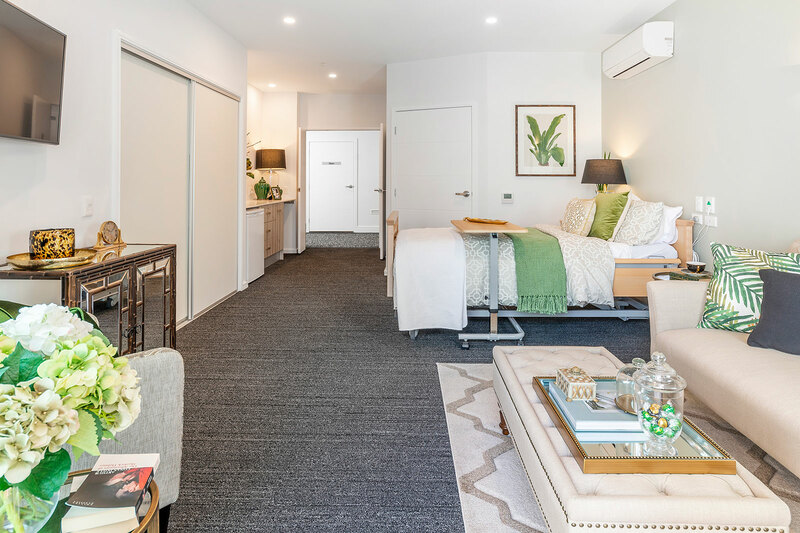 Located in the quiet, leafy surrounds of Mt Warren Park, our brand new aged caring community is perfectly placed with close proximity to medical facilities and local shops. The easily accessible location also makes visiting your loved ones effortless. Copyright © 2018-2019 Palm Lake Care.